 Avana Westchase is a community that has something to offer everyone who calls it home. Picture yourself here where there’s something for everyone. Schedule a visit today and discover why there’s nowhere else like it.